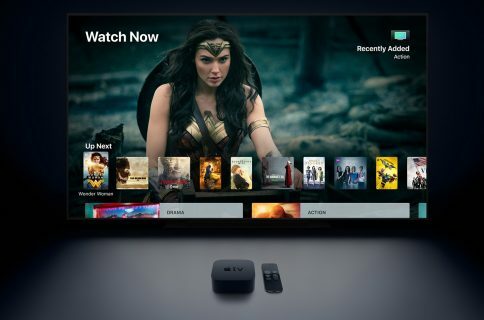 Alongside the first developer beta iOS 11.2, Apple also released the first beta of tvOS 11.2. The biggest change here includes support for automatically switching the output of the video based on the content. Developers also can take advantage of this with the introduction of AVDisplayManager. Check out our hands on video to see how to enable/disable these new features. This has been a pretty major issue for people on the new Apple TV 4K. It would automatically scale the content to whatever your output was. 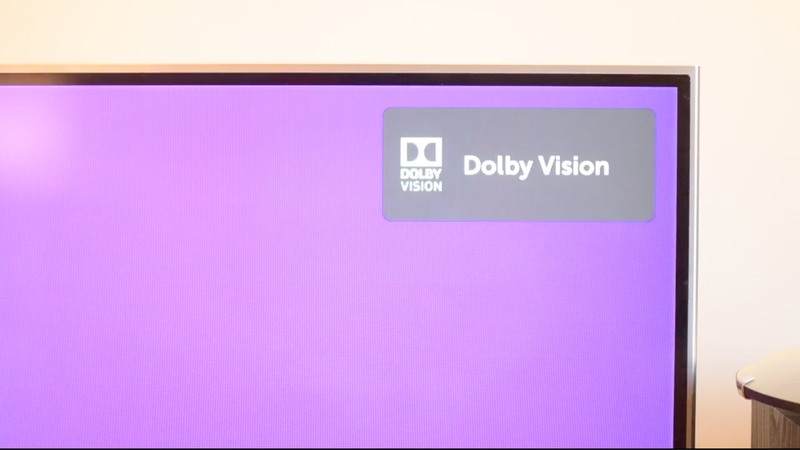 So for me, it would make everything 4K Dolby Vision HDR. 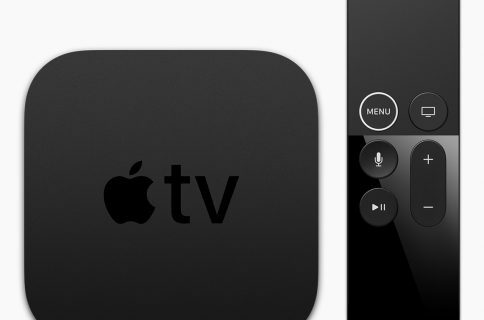 The Apple TV’s conversion to HDR was often problematic and did not look as good as if it was displayed in its native dynamic range. 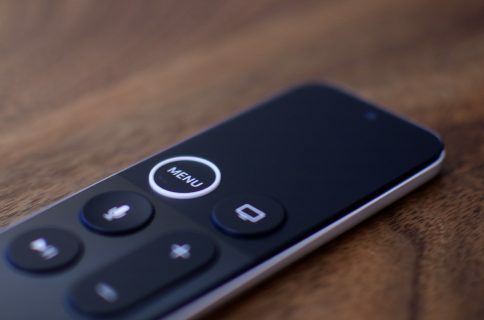 Now, within Settings you have two new toggles that allow the Apple TV to automatically choose the proper frame rate, as well as dynamic range. The new APIs allow developers to properly switch video display modes to match the native frame rate and dynamic range of video content when the toggles are enabled inside their apps. We still don’t see support for AirPlay 2, which will most likely be launching sometime before December and the launch of the HomePod. AirPlay 2 was a highly touted feature of iOS 11 that will eventually allow you to play back your audio to multiple destinations at once—essentially a multi-room solution. Let us know if you’ve found anything else in the latest beta, and what you think of the new mode-switching ability down in the comments.